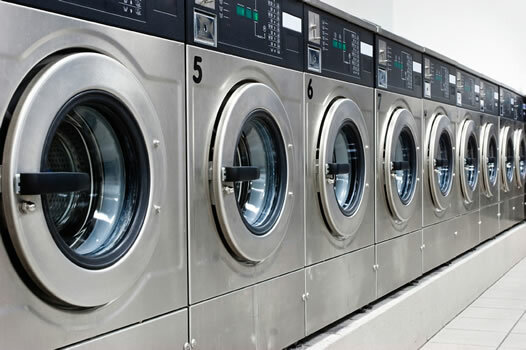 The blue lagoon are extremely proud to offer a wide range of commercial and business laundry services. We are the perfect choice if you want to outsource your washing, ironing, dry cleaning and other laundry requirements. What do we clean? uniforms/clothing, table linen, bedding, overalls and team kits. Our commercial laundry service can cost much less than you may think, so why not call us today?